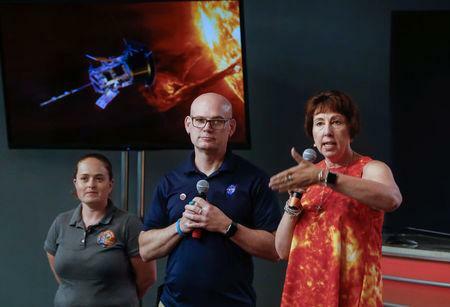 The Parker Solar Probe, a robotic spacecraft the size of a small car, is slated to launch from Cape Canaveral in Florida, with Aug. 6 targeted as the launch date for the planned seven-year mission. 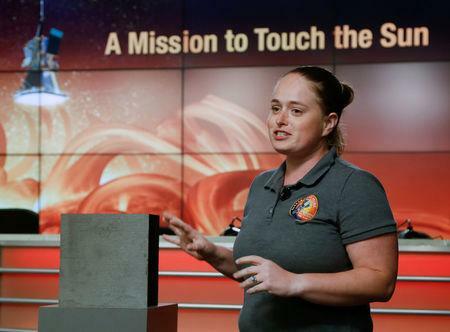 It is set to fly into the Sun's corona within 3.8 million miles (6.1 million km) from the solar surface, seven times closer than any other spacecraft. "To send a probe where you haven't been before is ambitious. To send it into such brutal conditions is highly ambitious," Nicola Fox, a project scientist from the Johns Hopkins University Applied Physics Laboratory, told a news conference on Friday. The corona gives rise to the solar wind, a continuous flow of charged particles that permeates the solar system. Unpredictable solar winds cause disturbances in our planet's magnetic field and can play havoc with communications technology on Earth. 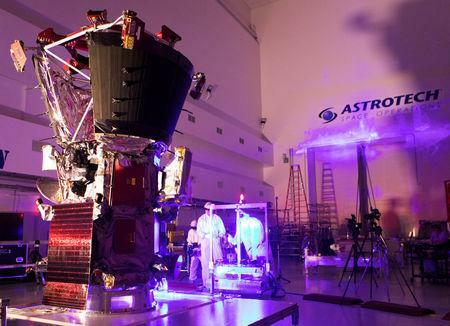 NASA hopes the findings will enable scientists to forecast changes in Earth's space environment.